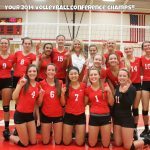 Multiple Teams · Oct 30 Volleyball wins Conference! 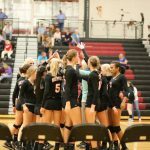 Multiple Teams · Nov 14 District Champs! 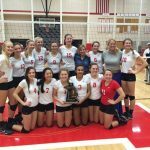 Multiple Teams · Nov 7 Volleyball Captures District Title! 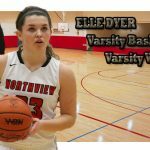 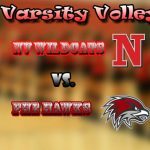 Multiple Teams · Nov 6 Northview vs Lowell in District Final! 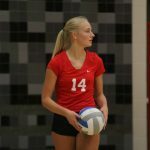 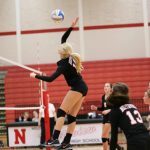 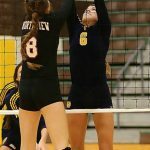 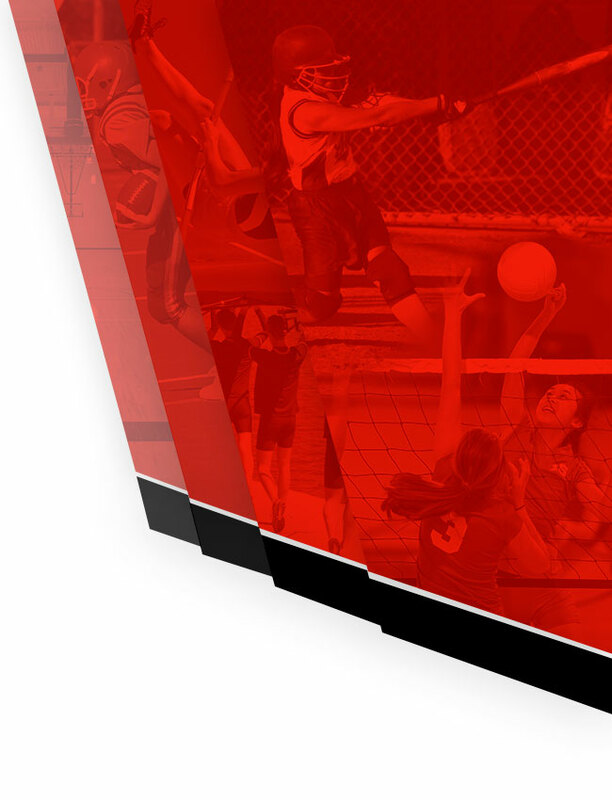 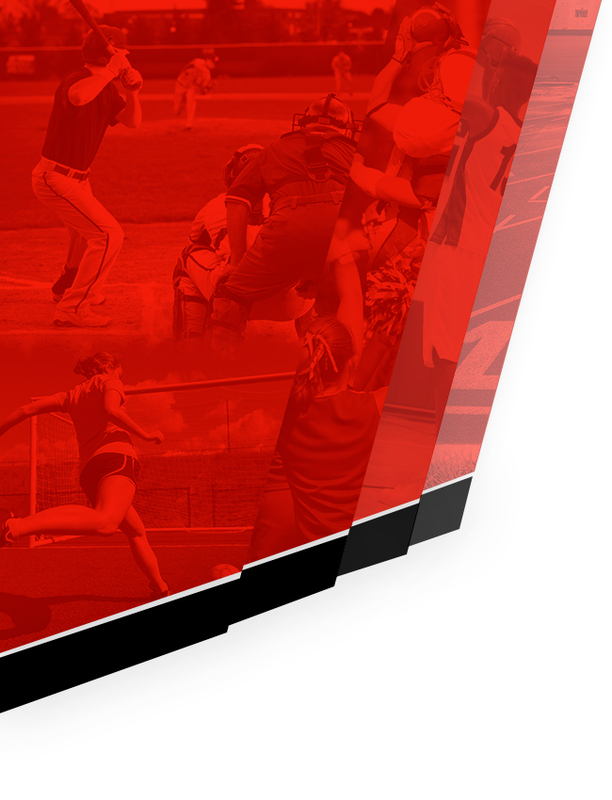 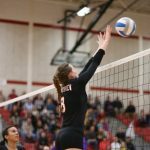 Multiple Teams · Oct 24 Volleyball Tops FHE–Shares Conference!